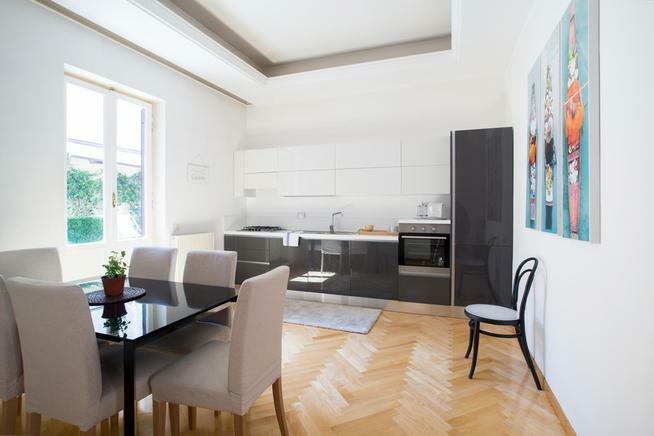 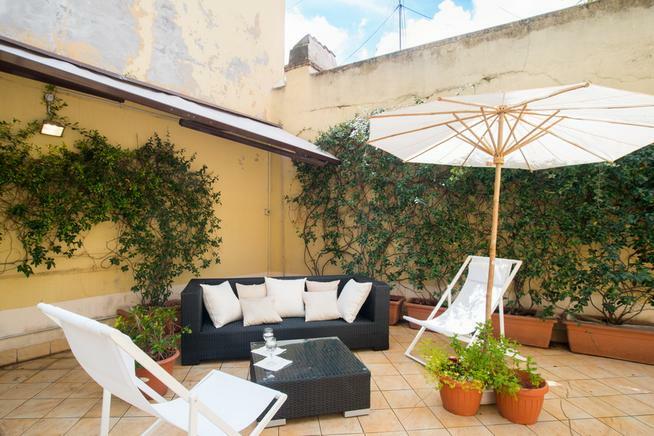 Rome rentals are carefully chosen perfectly positioned in or close to the city centre and attractions of the Italian capital. 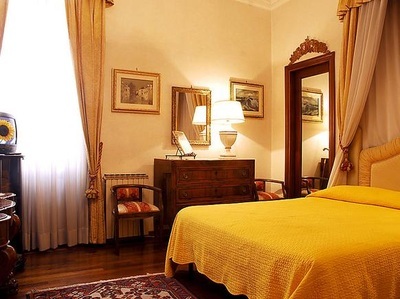 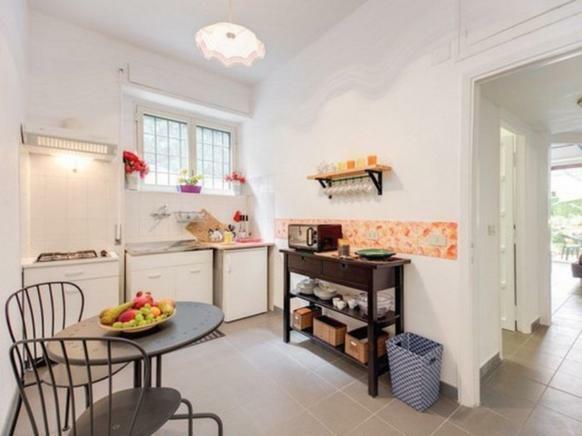 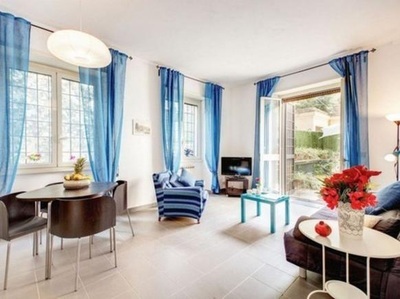 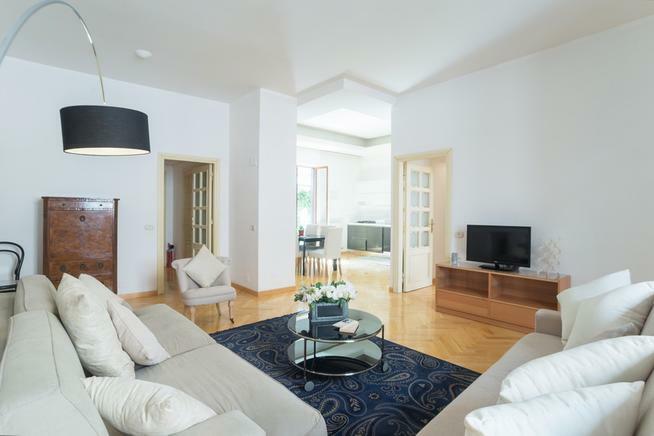 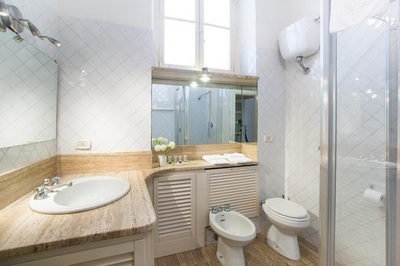 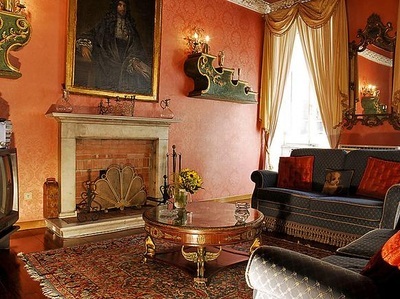 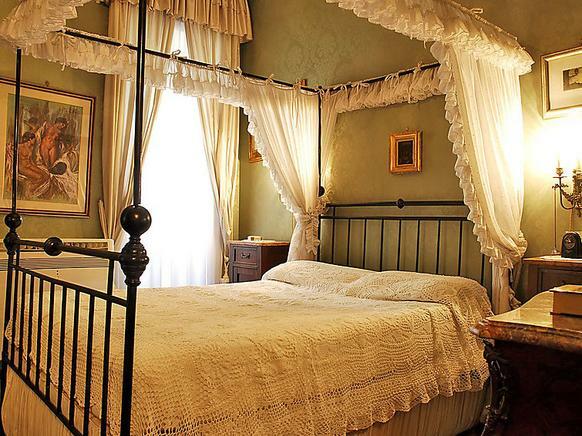 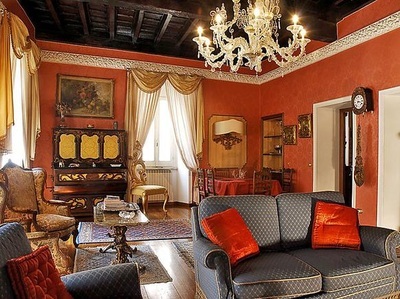 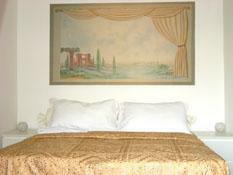 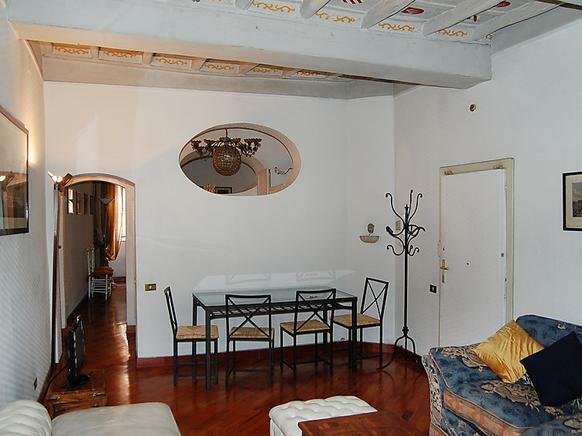 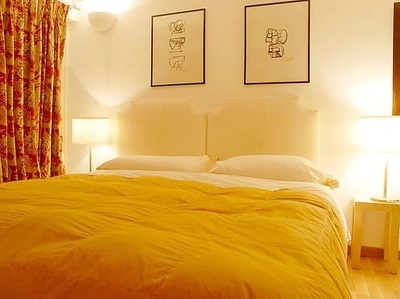 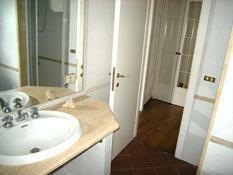 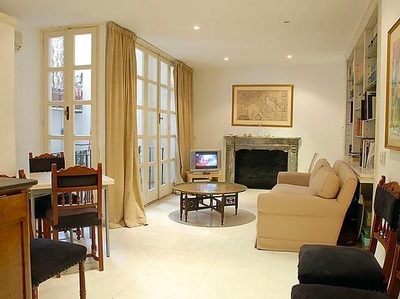 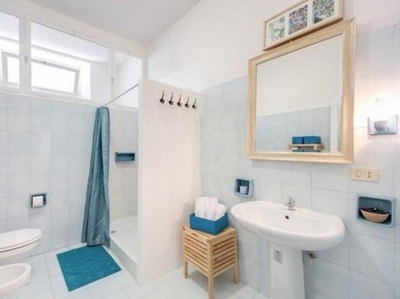 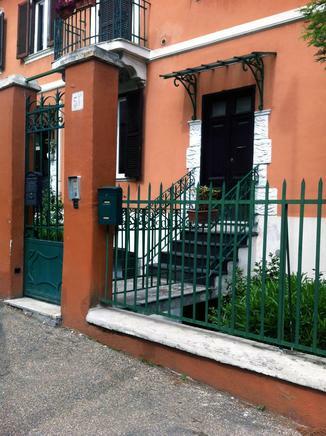 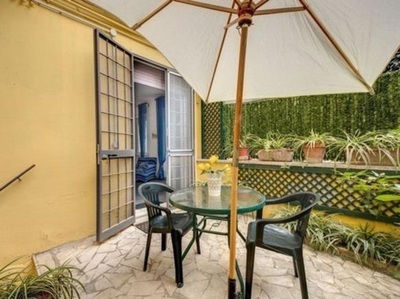 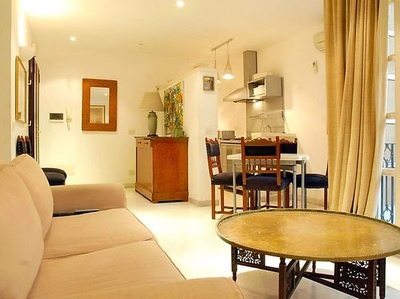 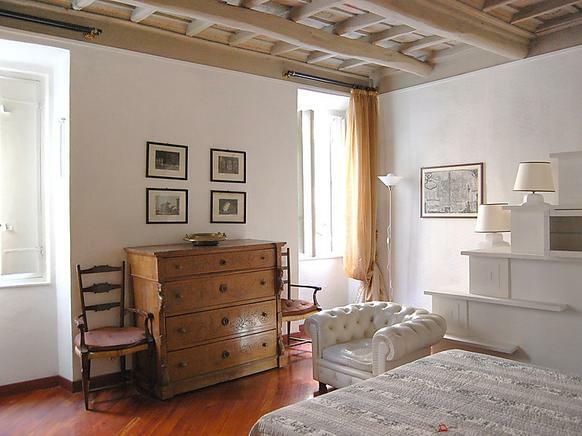 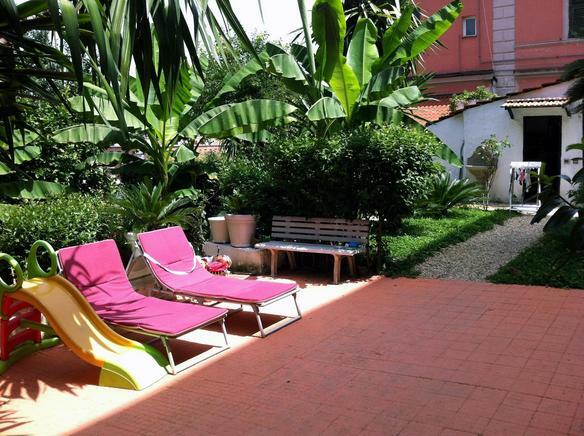 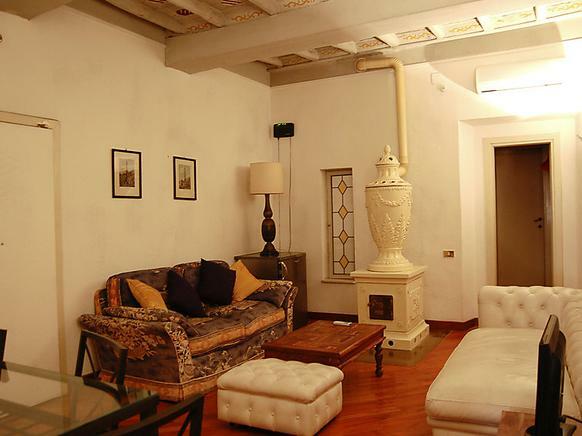 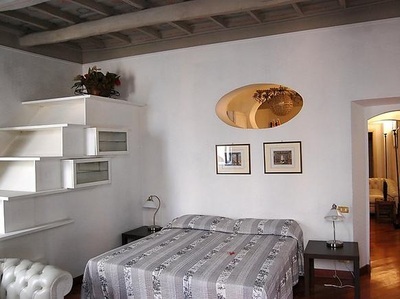 In fact, all Rome rentals are placed in the Old Rome or Centro Storico. For more info or booking of Rome vacation rentals, please click your choice of Rome rentals below. 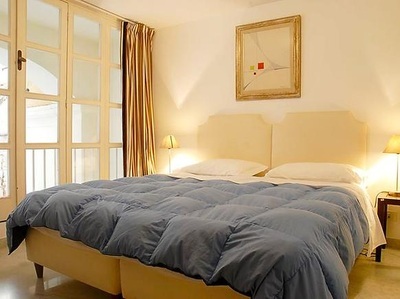 When you hit the "Info & Booking" button below, you will be searching and and booking with our trusted partner Atraveo.